We are one of the only professional and trustworthy local Roofing Contractors Maidstone Kent has to offer and have been proudly for over 38 years. 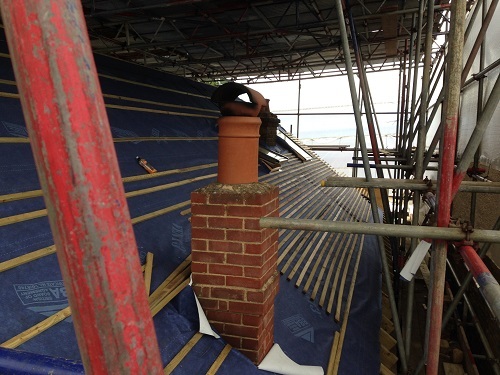 Allington Roofing Contractors Maidstone Kent are experienced Roofers and offer help to all domestic clients from General Roof Repairs to replacing Fascia, Soffit, Guttering and Cladding serving Maidstone and the rest of the Kent area. Many customers of ours have had severe roofing problems that may have been undetected for some time, or may have just ignored the issue because they felt that it was going to be expensive to contact a roofing contractor to fix the issue. This is one of the worst mistakes any client can make as the longer you leave it, the worse the problem becomes. 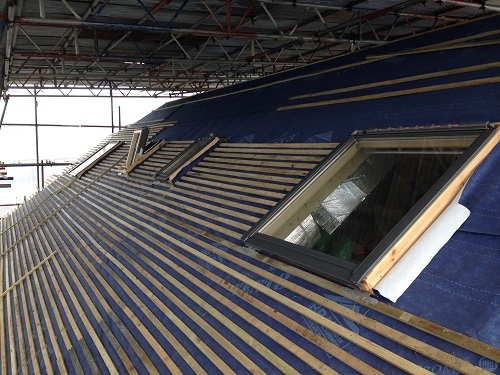 Allington Roofing Contractors Maidstone Kent offer a FREE no obligation quotation and come and assess the condition and give professional advice on how to fix your roofing issue. 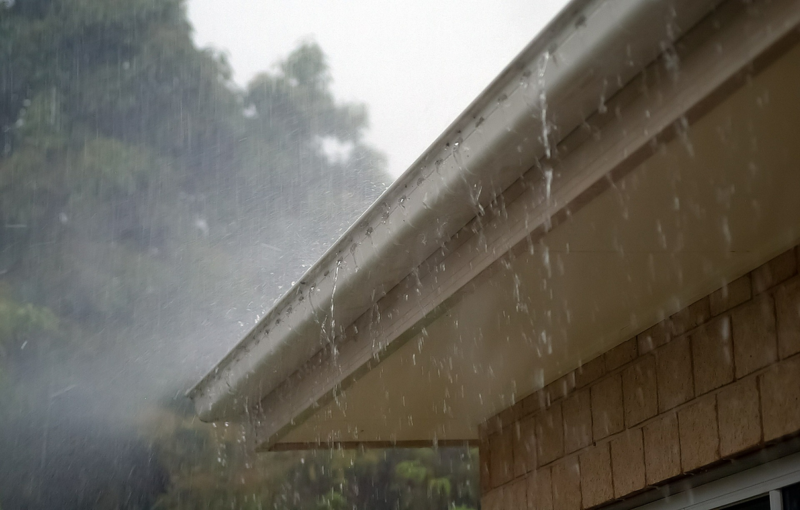 If you are experiencing a leak in your roof, then don’t just put a bucket under it, call Allington Roofing Contractors Maidstone Kent to arrange how to minimise the damage as soon as possible. As experienced Roofing Contractors Maidstone we understand that water leaks can be hard to discover, so choose the right professional Roofing Contractor to investigate and give an accurate estimate for repairing your roof. 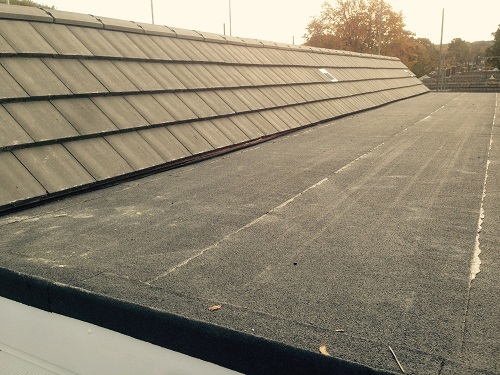 Flat roofs can last up to ten years … prevention is always better than a cure, so if you are worried about your flat roof or pitched roof, Allington Roofing Contractors Maidstone Kent can take a look and give you peace of mind. 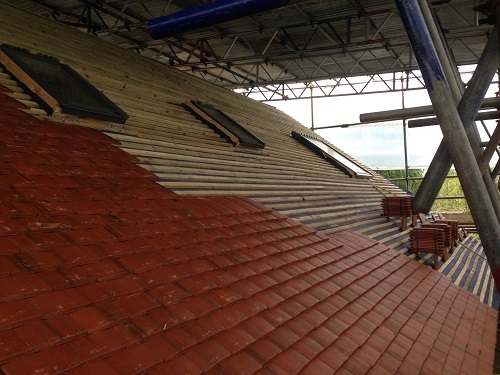 Call Allington Roofing Contractors Maidstone Kent today with your postcode in Kent, and we will try to provide all clients with a rough estimate over the telephone, but we always recommend a site visit to be on the safe side. We can help you what ever the Roofing problem, from general Roof Repairs to Fascia, Soffit And Guttering across Maidstone and whole of the Kent area. At Allington Roofing we don’t want to be the biggest Roofers In Maidstone, BUT our mission is to be the BEST Roofers Maidstone Kent has to offer. Our whole business has grown over a 38 year period by giving expert friendly advice and offering top class customer service allow our business to grow naturally through word of mouth and recommendations.